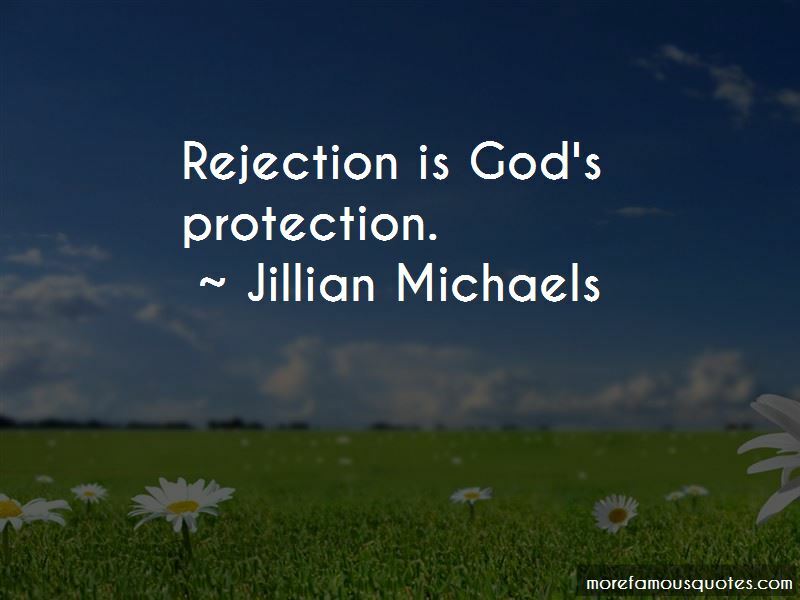 Enjoy the top 108 famous quotes, sayings and quotations by Jillian Michaels. Be brave and be patient. Have faith in yourself; trust in the significance of your life and the purpose of your passion. You are strong enough to sit in the space between spaces and allow divine inspiration to shed some light. When you put positive energy and productive effort into the world it will come back to you. Occasionally in ways you might not immediately understand and on a time frame you didn't expect. Look. Listen. Learn. Stay open. Your destiny is awaiting you. Having the right to happiness means having the right to earn it, not having it given to you without effort and action on your part. The truth is that you are as unique on the inside as you are on the outside. 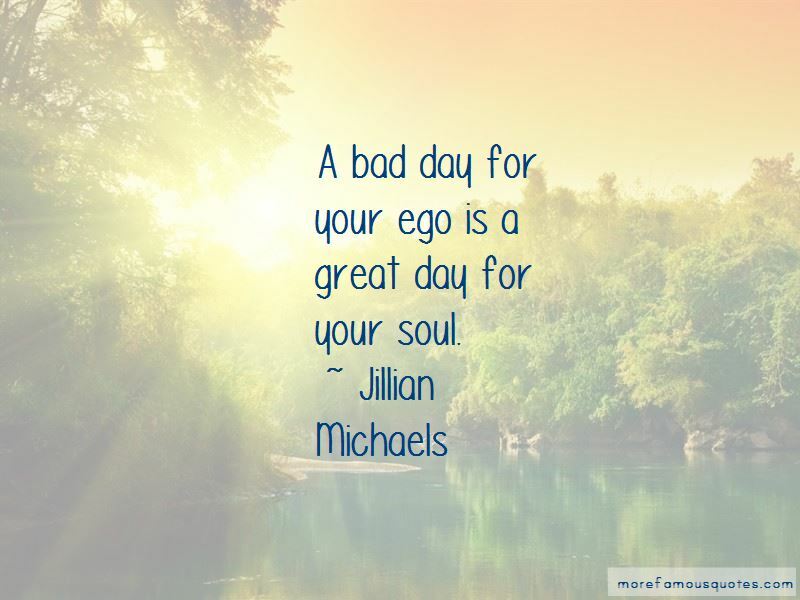 Want to see more pictures of Jillian Michaels quotes? 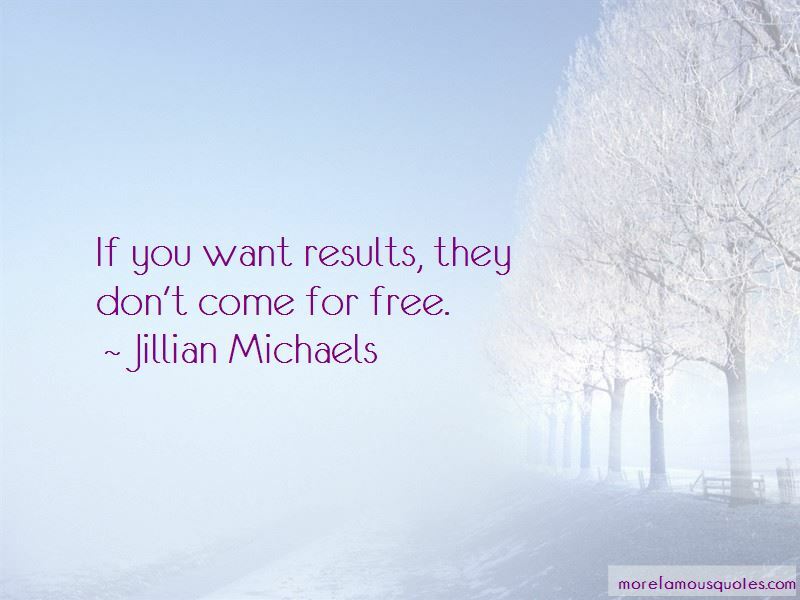 Click on image of Jillian Michaels quotes to view full size.